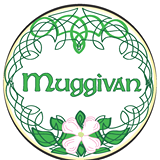 Posted April 1st, 2018 by Mellie Wilkes & filed under Feis Reviews, Georgia Feis, King O'Sullivan Winter Feis. Posted April 1st, 2018 by Mellie Wilkes & filed under Feis ATL, Feis Reviews, Georgia Feis. 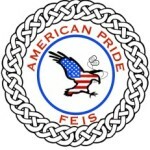 Posted October 25th, 2016 by DD Feis Mom & filed under Feis Reviews, Muggivan Feis, Virginia Feis. 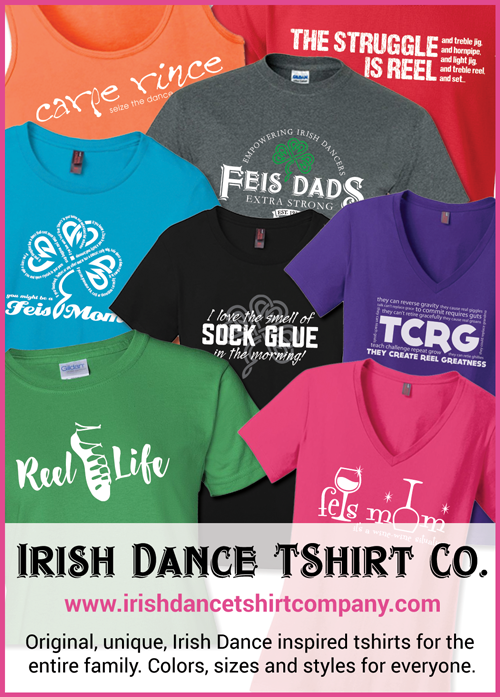 Posted October 20th, 2016 by DD Feis Mom & filed under Feis Reviews, Rhythm of Ireland Feis, Virginia Feis. Where have all the feis reviews gone? Posted November 1st, 2015 by What The Feis & filed under Feis Reviews. In a recent comment, a Facebook reader mentioned that she liked it better when I was doing more feis reviews and less of the sarcasm and humor (I am paraphrasing). I have to say, I kind of agree, not with the sarcasm and humor part, that comes easy for me, but about the feis reviews. 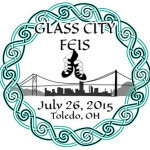 Posted September 16th, 2015 by What The Feis & filed under American Pride Feis, Feis Reviews, Tennessee Feis. The 3rd Annual American Pride Feis was held Saturday, September 12th, 2015, at the Franklin Field House in Franklin, Tennessee. This review covers some of the general info, but is slated more for the PC/OC levels since that is where we spent most of our time.